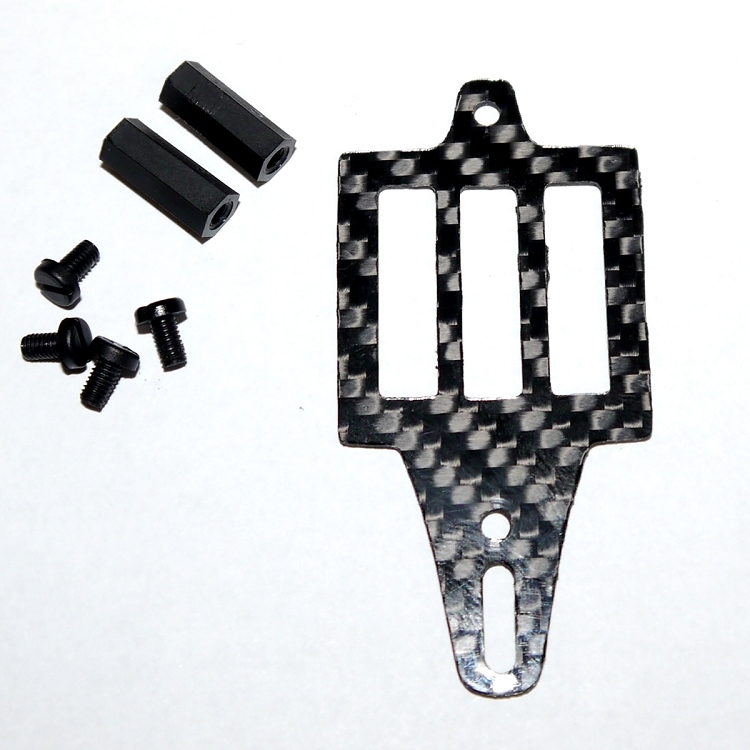 Use this lightweight 1mm carbon fiber top accessory plate to protect your flight controller. You can also mount accessories like Video TX and Sat RX. Cut from high gloss 3K twill weave 1mm carbon fiber.